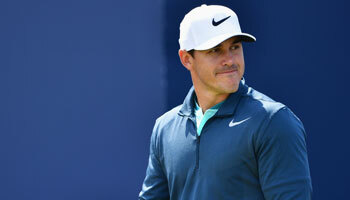 There’s a welcome change of pace this week with the Zurich Classic of New Orleans employing a team format for the second year running, Phil Casey writes. Eighty two-man teams will compete for a first prize of just over $1million (US dollars) each, with fourballs played in the first and third round and foursomes on Friday and Sunday. Tournament organisers have been rewarded with some high-quality pairs, with Justin Rose and Henrik Stenson again installed as favourites, despite missing the cut last year. Few people would have predicted Cameron Smith and Jonas Blixt’s victory 12 months ago, with our headline selection of Branden Grace and Louis Oosthuizen finishing 24th despite shooting 15 under par. 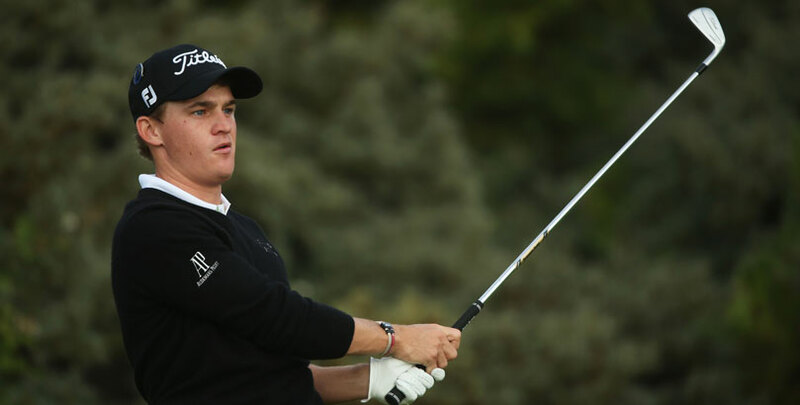 With that in mind it’s tempting to avoid the top of the market all together, but Justin Thomas and Bud Cauley can hopefully justify odds of 12/1 in our Zurich Classic betting tips after a strong performance last year. 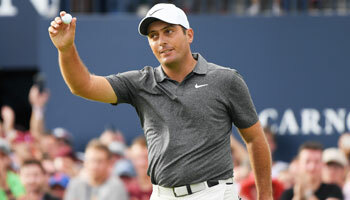 The American pair finished in a tie for fifth after a storming final round of 61, with a 74 in Saturday’s foursomes proving just too much of a handicap to overcome. Cauley has finished no worse than 23rd in his last three starts and world number two Thomas has form figures which read 1-2-4-17, the latter the result of a disappointing closing 73 in the Masters. Elsewhere, the preference is to keep stakes small in the each-way market with Brandt Snedeker and JB Holmes our second selection at 33/1. Snedeker looks to be rounding into form with finishes of 23rd and 15th in his last two starts, while Holmes was 13th and 11th in New Orleans when it was a strokeplay event and finished fifth last year alongside Bubba Watson. And finally, David Lingmerth and Danny Lee could reward a speculative bet at 150/1 in the each-way market. Neither player has set the world alight this season, but they have been solid in their last few starts and were 14th last year.